Mystery Shop Without Leaving Home? Yes – Six Companies For You! 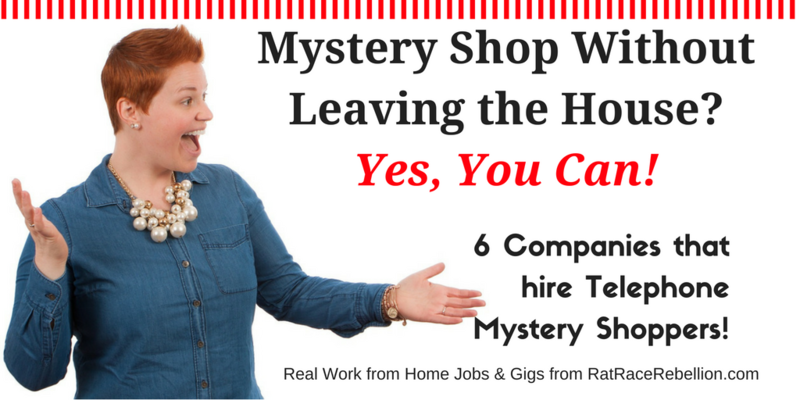 Mystery Shop Without Leaving the House? 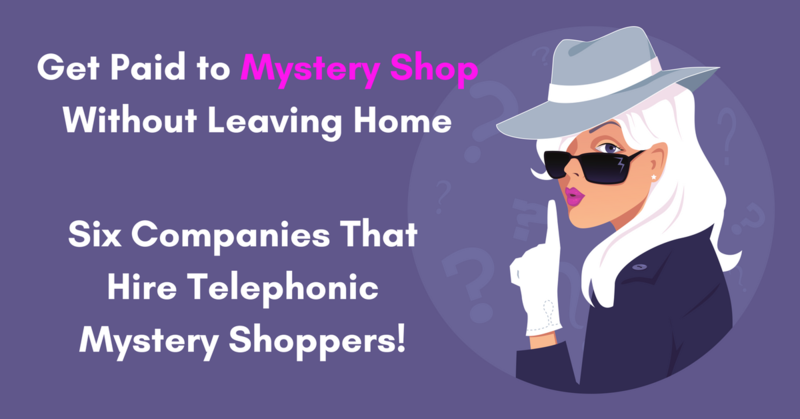 Yes – Six Companies That Hire Telephone Mystery Shoppers For You to Check Out Today! 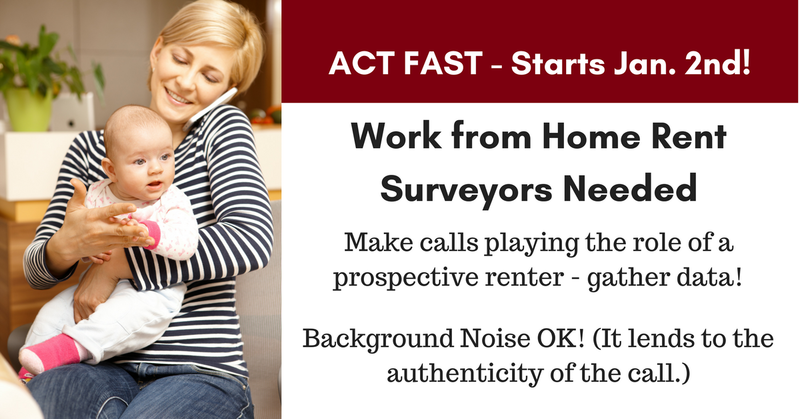 Work from Home Rent Surveyors – Background Noise OK! It’s that time of year again! Yardi Matrix is hiring work from home Rent Surveyors. 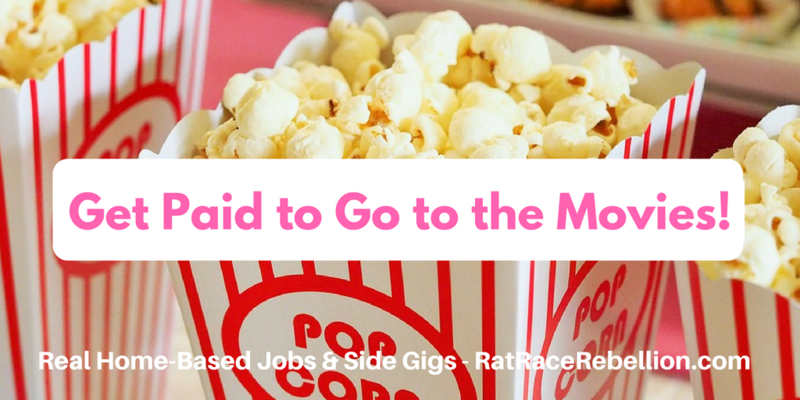 Background noise is ok, so bring on the kids! 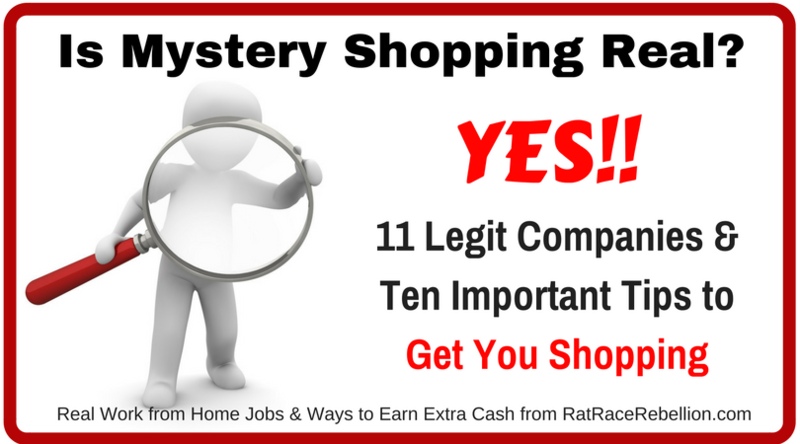 “Is Mystery Shopping real?” Yes! But you need to use legitimate companies like these. 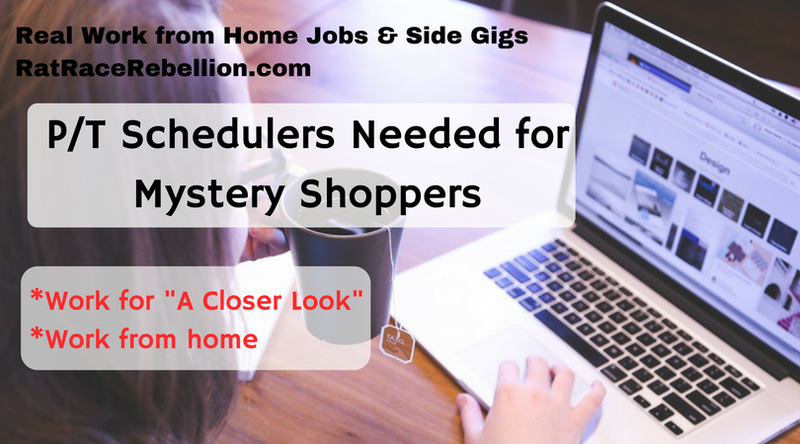 Part-time Schedulers needed to help Mystery Shoppers schedule their shops! Mystery Shop Without Leaving the House? Yes, You Can!